Meet new people at the DINE4SIX Experience at Ginger restaurant and dine in style at this fine-dining restaurant as you enjoy 5 star service, plus one. Book a seat or two and mingle over a delicious 3-Course Gin-Paired Menu. FLORAL INFUSION - Gin and Rose petal cured Norwegian Salmon served with cucumber jelly, beetroot caviar, chevin mousse, edible flowers and lemon puree. Paired with Paired with Inverroche Classic, tonic, Juniper Berries, Pomegranate Seeds and Lime Zest or Paired with Inverroche Verdant, tonic, fresh fig, cinnamon stick and lemon zest. ZEN GARDEN - Duck Breast rubbed with 5 spices, Gin and Rooibos glaze, smoked carrot puree, Gin braised purple cabbage & sweet potato, tenders stem broccoli and honey baked baby carrots. ROLLED PORK BELLY - Slow roasted pork belly stuffed with lemon, smoked paprika & sage, served with pineapple & fennel atchar, crispy crackling, mustard mash and salt baked baby carrots. Paired with Paired with Inverroche Amber, tonic, pink peppercorns, strawberries and orange zest. DECADENT DELIGHT - dark chocolate & caramel hemisphere, gin infused Turkish delight, wild berries, crispy raspberry, salted caramel sauce. Paired with Paired with the perfect serve of Inverroche Coco Carissa. 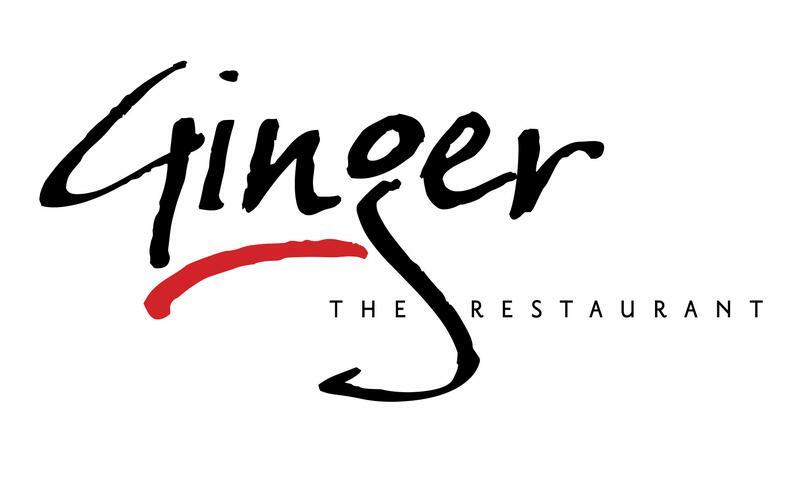 Ginger is a fine dining restaurant situated right on the beachfront of Port Elizabeth. The friendly city atmosphere carries across into our restaurant, where you will find our staff whose aim is to make your night 5 star worthy. Meet new people when you book your seat for the DINE4SIX social dining experience!